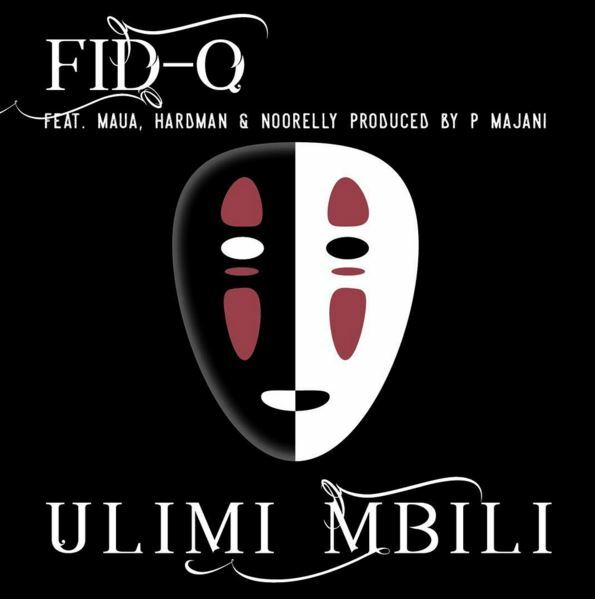 Fid Q The Tanzanian Hip Hop Male Rapper Officially Dropping Out His New Intimate Single Featuring Maua Sama, Hard Man & Noorelly On Their New Hit Entitled "Ulimi Mbili". Download And Enjoy This Brand New Fresh Hit & Stay Tuned For Video Drop Out.
" Fid Q Ft. Maua Sama, Hard Mad & Noorelly - Ulimi Mbili "